SGAC is pleased to announce Santiago Henn, Miguel Heredia, and Jimmy Gora as the winners of the South-America Space Leaders Award. The competition enables the outstanding SGAC members to attend the South American Space Generation Workshop (SA-SGW) will be held on 9-10th of November, 2018 in partnership with the XIII International Congress of Electronics, Control and Telecommunications in Bogotá. 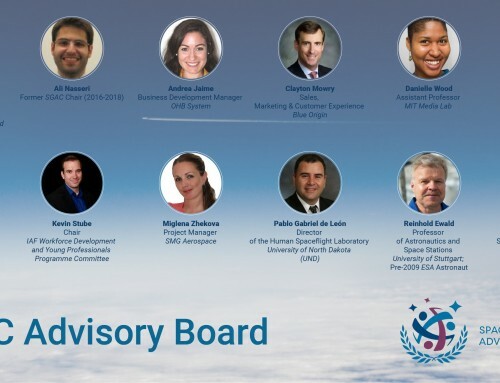 The SA-SGW 2018 is a two-day regional event for students and young professionals (aged 18-35 years) to discuss pertinent issues that the space industry in the South-America space region is facing. 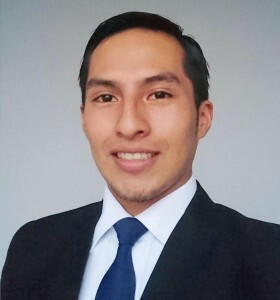 Santiago Martín Henn is an electronic engineer graduated at the National University of Córdoba, Argentina, currently pursuing a Master’s degree in Satellite Technology with a full scholarship at CONAE, the national space agency of Argentina. During his years of study, he worked at robotics, control and math laboratories, got involved in several research projects, carried out tutoring activities for young students and got elected as student advisor for my university. Since 2012 he worked as volunteer for science outreach projects and educational events and in 2018 joined a cubesat mission with academic goals involving a large number of students. In his free time, he is an amateur astronomer and musician. It’s his strong believe that science has the responsibility to involve everyone in the ever-increasing goals of the space age. Only by working together we can achieve the greatest things. Miguel Heredia Rospilloso is a telecommunications engineer graduated from the Bolivian Catholic University. He obtained his M.S. in Space Communication Systems from ISAE SUPAERO, France on a full scholarship awarded by the Bolivian Government. His specialization was focused on satellite systems deployment, quality of service solutions for satellite networks, RF propagation and digital communications. He is currently working at the Bolivian Space Agency as a Teleport Engineer. 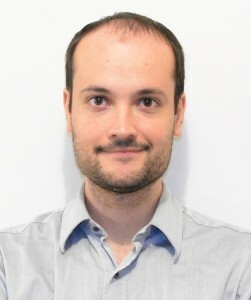 He believes that being an active member of the evolutive process of space technologies, he can contribute building national expertise and capacity in space related topics in his country. 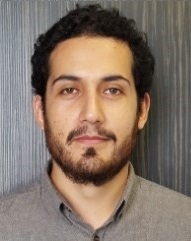 Jimmy Gora is a peruvian graduate student on Micro-Satellite Technology, under the APSCO MASTA Program, at Beihang University in Beijing-China, CSC scholarship receiver. He also holds a degree on Mechatronics Engineering. 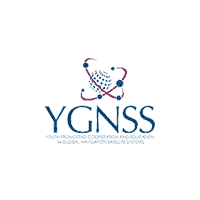 Academic experienced in aerospace field in Nanosatellites’ Technologies, at Samara State Aerospace University – SGAU in Russia. Executive Officer of Crew 150 – Team Peru III at Mars Desert Research Station – MDRS (Utah, USA), performing a Mars analog Mission, where he developed a UAV for mars surface 3D mapping. His current research project covers disaster risk reductions, space robotics for space exploration, artificial intelligence and digital fabrication. 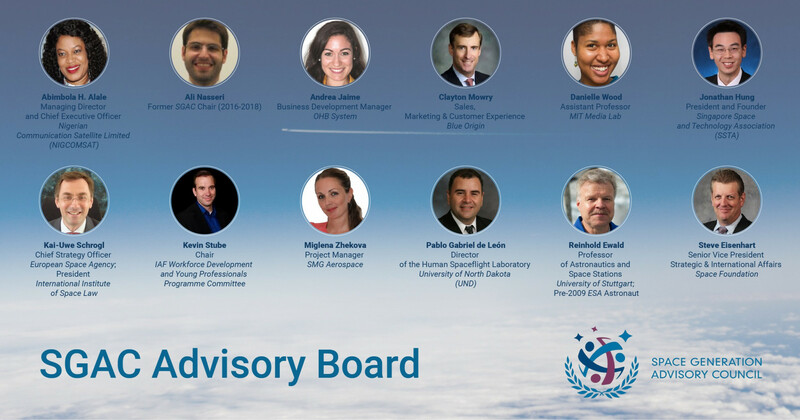 He is an active volunteer at SGAC, previously involved in the Support Team for Space Generation Forum 2.0 – SGF 2.0 and Space Exploration Working Group Moderator for the Space Generation Congress – SGC 2018. Volunteering also at IEEE as Technical Committees’ Officer in Peru, Latin-America and International Ambassador.